Racing’s equine-flu lockdown may have already cost the industry around £5million – according to leading independent expert Professor Tom Cannon. 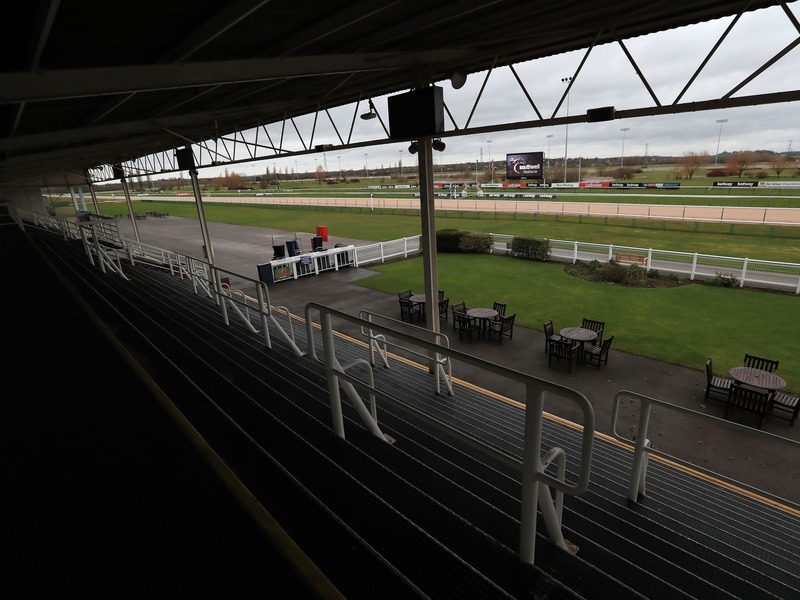 The British Horseracing Authority is due to make an announcement late on Monday night on whether racing can resume on Wednesday. “You’ve got to look at different parts of the industry – and as yet, nothing lost is on the list of the BHA’s major events,” said Professor Cannon. “We’ve lost around 20 meetings so far, so about 120 races. The biggest issue there will be gate receipts. “Attendances would only be in the low thousands rather than the high thousands you’d get at somewhere like Cheltenham – so I would have thought it wouldn’t be much more than £2-3million lost. “You then have all the other things that are associated with that because there are lots of logistical costs. First off there are all the tests being carried out – they might cost another £500,000. “Then there’s the question of prize money. Most of it will be reallocated, but I would have thought you’d be talking somewhere in the low millions. There’s only really been Newbury that has been lost of the bigger meetings. While so far no livelihoods have been placed at risk, a lengthy break – especially with the Cheltenham Festival only four weeks away – could be catastrophic. Professor Cannon added: “The big issue, of course, is how long it lasts. Everyone mentions the case in Australia in 2007 when racing was wiped out for months and that had a big impact. “Everything I’ve read suggests all these horses have been vaccinated, so a big issue could be if the BHA needs to come up with a new vaccine. We know flu viruses do mutate and that would be a real issue, it would cost a large amount funding the research into a new vaccine. “One real worry for the BHA is that there appears to be no link between the two yards that have tested positive so far. “Everybody, of course, is terrified about Cheltenham – and if we lost Cheltenham then you are talking about 10s of millions if it stretched that long. They are multi-million-pound events.